Mister India 2018, Balaji Murugadoss clicked before he left for the Philippines to represent India at Mister International pageant. 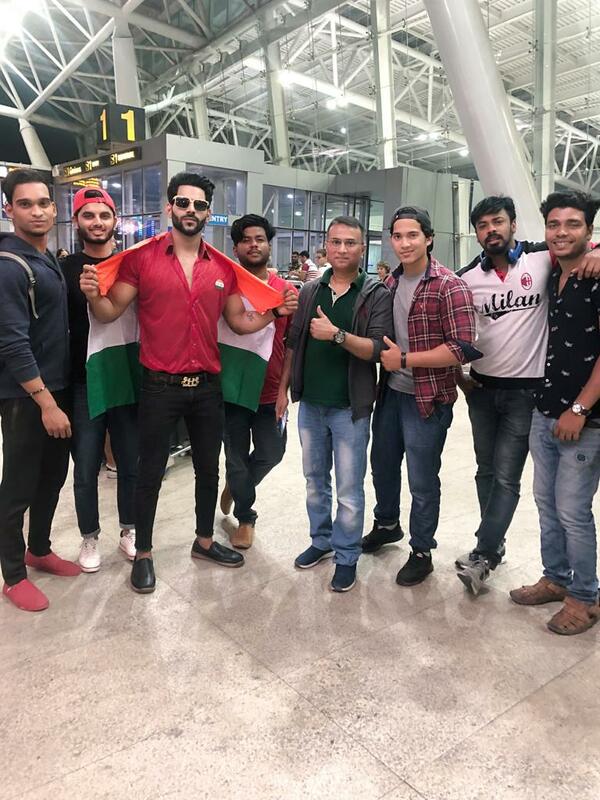 Mister India 2018, Balaji Murugadoss has already left for the Philippines to represent India at the thirteenth edition of the prestigious Mister International contest. The grand finale of this renowned international pageant for men is scheduled to take place on February 24, 2019 at One Espalande in Metro Manila, Philippines. At the conclusion of the pageant, the current winner of Mister International pageant, Seung Hwan Lee from South Korea will pass on his title to his successor. 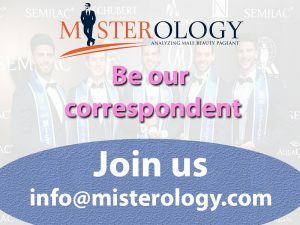 The Mister International pageant is the world’s biggest and most respected international pageant for men. The pageant is based in Singapore and is owned by Mister International Organization (MIO) headed by its founder and president, Alan Sim. 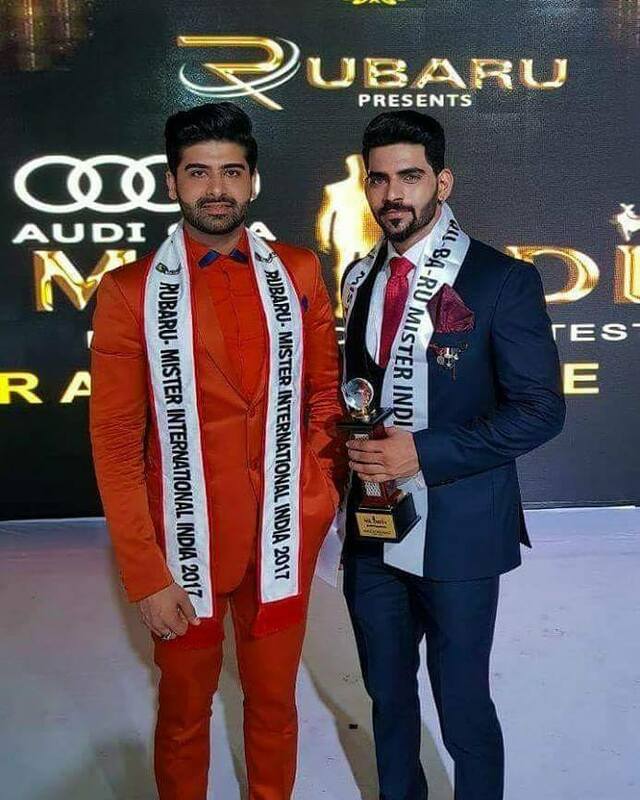 The winner of Rubaru Mister India contest shoulders the responsibility of representing India at this prestigious international pageant. Balaji Murugadoss from Tamil Nadu won the fifteenth edition of Mister India contest held on March 10, 2018 at Las Olas resort in Goa. The pageant was organized by Rubaru Group and Audi Goa was the title sponsor for the pageant. 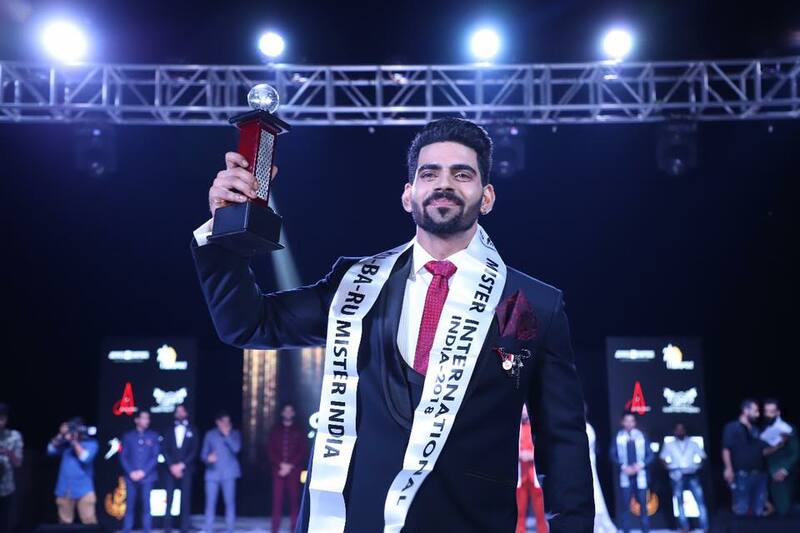 Winning, the Mister India title bestowed Balaji with the golden opportunity to represent India at the Mister International pageant. The Rubaru Mister India pageant is the biggest and oldest surviving annual male pageant in India. The pageant is owned by Rubaru Group, headed by its founder and president, Sandeep Kumar. Speaking about Balaji Murugadoss, Sandeep mentioned, “Balaji is one of the most hardworking and dedicated men I have ever met. His extremely humble and well-spoken nature is one of his greatest strengths. We are all so proud of him and wish him all the very best for the Mister International competition”. The vice president of Rubaru Group, Pankaj Kharbanda further added, “Balaji is the prefect representation of a 21st century Indian gentleman. There could not have been a better candidate than him for the title of Mister India. He is indeed extremely hardworking and very down to earth guy. We are already so proud of him and wish him all the very best for the Mister International pageant”. The grand finale of the thirteenth edition of Mister International pageant will be broadcast live from the Philippines of the official Facebook page of Mister International on February 24, 2019. Previous article Mister India 2019, the search begins! Who will be the nation’s 16th Mister India?